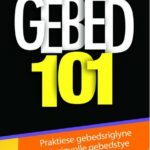 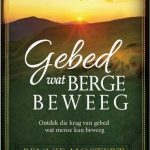 Description: After reading many books on prayer, presenting seminars and writing several books on this topic, Bennie Mostert has come to the conclusion that people really want to pray but are not sure what to pray, and feel they don’t know how to pray. 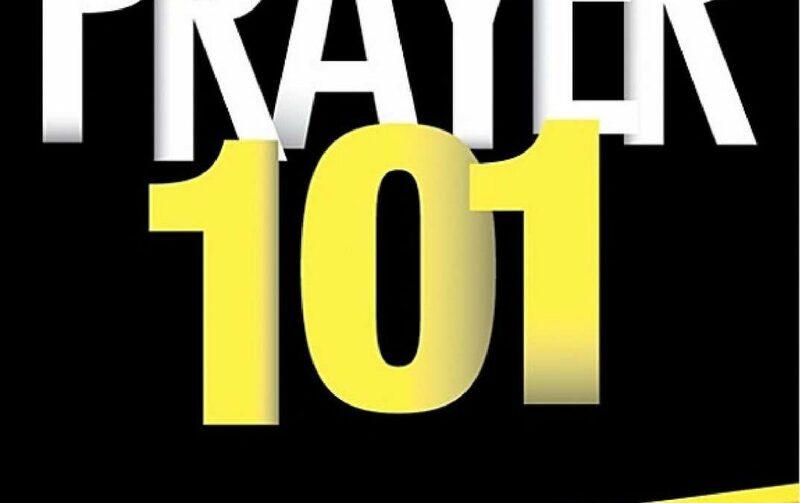 Every person prays differently and everyone must pray in the way which works best for them. 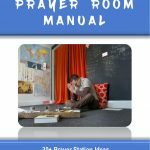 The purpose of this prayer guide is to teach one what to pray and how to pray. 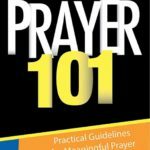 It is a practical guide that will help in making your prayer times more significant.